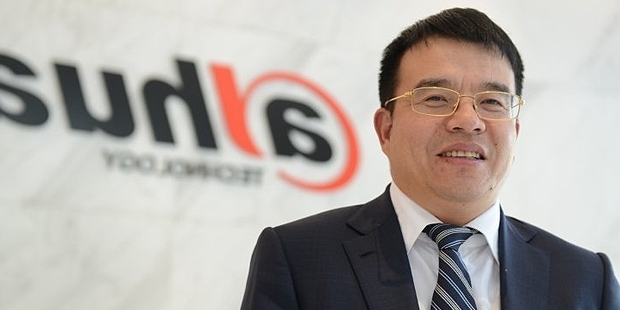 Mr. Liquan is the founder and president of the Chinese security and surveillance solution provider, Zhejiang Dahua Technology, and also serves as the chairman of the company. According to Forbes magazine, Fu is the 847th richest billionaire in the world as of 2015 and 62nd richest in China. He co-founded the company along with his wife, Chen Ailing, along with another investor in the year 2001 with an investment of $60,000. Fu went to Zhejiang Shuren University, a prestigious national university of China, one of the country’s oldest and a member of the C9 league. He got his degree in radio engineering from there in the year 1989 and started working a full time job at a small factory that made electrical equipment. In the year 1993, Fu started his first equipment plant. Not happy with the direction his factory was going, Fu started making plans for a bigger and a much more efficient company that would sell quality equipment while setting a standard for other surveillance and electrical equipment companies. Fu and his wife sold most of their property and with the help of a few friends and relatives, raised $60,000 for the initial startup investment, a humble amount when compared to where it would take them in a few years. 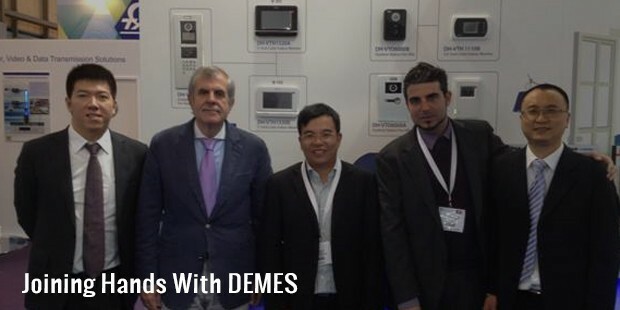 The company was officially up and functioning by 2001 and has since traded on the Shenzhen stock exchange. Post 2009, the growth rate of Zhejiang Dahua reached almost 25% and peaked at 45% in 2011. An impressive growth rate, it contributed in putting Fu as 7th on the “Forbes’ Best CEO list 2012” which gave more prominence to the managerial performance of the company then the magazine’s traditional “rich list”. According to an IMS report, Fu’s company has the second largest market share as of 2014. 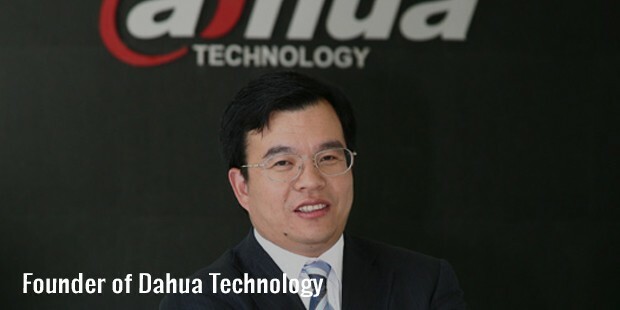 In China, Zhejiang Dahua Technology’s products are government recommended.Thanks to Fu’s relentless work and his tendency to make quick changes for the better, the company has grown on a phenomenal rate in just a span of 10 years, primarily by riding on Fu’s success tips for goal achievement. It almost immediately established a global business network, with offices in America, Europe, Africa, and in multiple countries in Asia. The equipment sold has now been diversified and broadened with products being compatible for multiple industries such as banking, energy, transport etc. 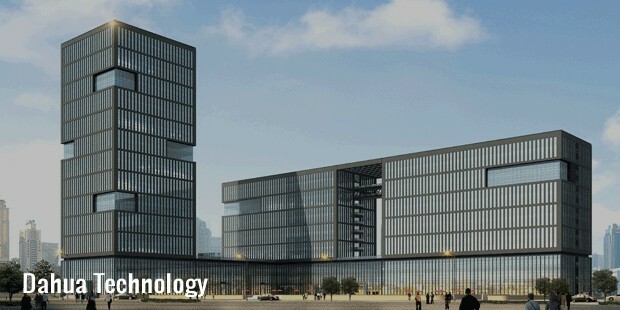 The company has worked on many major projects such as Olympic venues, the Kremlin palace in Russia, the London underground among others.Dahua Technology is also the holder of more then 400 patents and has 20 invention patents to its name.Fu is the chairman at Zhejijang Dahua Digital Techonology and president at Zhejiang Huakun technology and the chairman of board at Zhejiang Dahua security network operation services, all of them side ventures of the businessman. Mr. Liquan is 48 and lives in Hangzhou, china along with his wife and child. He also has an EMBA degree from Zhejiang University.